In The Minimum Security Chronicles, the latest long-form narrative from Robert F. Kennedy Journalism Award–winning cartoonist Stephanie McMillan, lifelong friends Kranti and Bananabelle are rounded up during a protest and locked in a pen by a faraway railroad track. After their escape, when trying to gain proof of their capture, Kranti discovers the future site of a nuclear power plant. After attempting to shut it down, she learns of an even more ecologically dangerous enterprise: a massive geo-engineering project scheduled to begin in a matter of weeks. And so begins the tale of a group of friends—among them an apolitical computer programmer, an aspiring musician who joins the Occupy movement, a lovestruck community gardener, a militant bunny and a guinea pig theorist—who try to halt the plans of evil corporate overlords bent on destroying the Earth for profit. 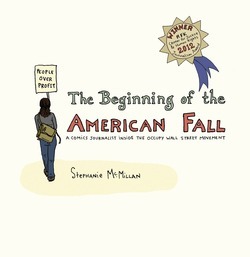 Stephanie McMillan has worked as a political cartoonist since 1992. 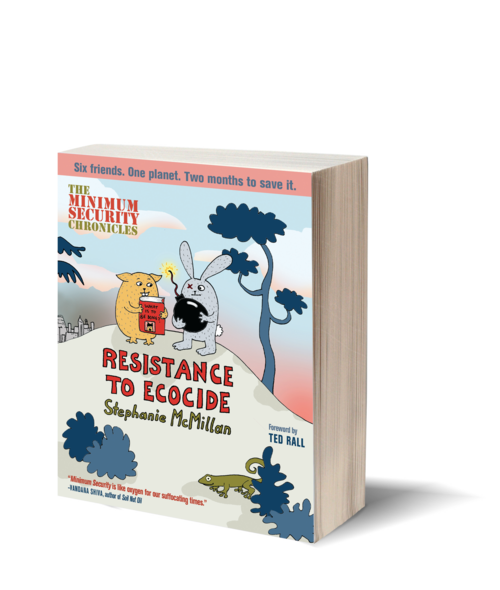 She self-syndicates Code Green, a weekly editorial cartoon focused on environmental emergencies, and writes the comic strip Minimum Security five days a week for Universal Uclick. Both can be found on her website: StephanieMcMillan.org. Her award-winning cartoons have appeared in hundreds of publications worldwide including the Los Angeles Times, the South Florida Sun-Sentinel, Daily Beast, Yes! magazine, and the San Francisco Bay Guardian, plus several textbooks and anthologies. McMillan has been an activist since the early 1980s, tackling such issues as imperialist war, immigrant rights, police brutality, and women's reproductive freedom. 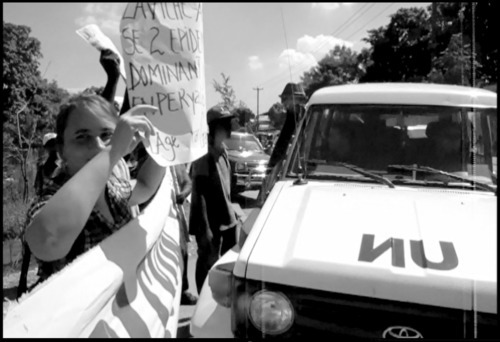 She currently works with the anti-capitalist/anti-imperialist collective One Struggle. McMillan has given presentations at political conferences such as the Left Forum and Sierra Summit and on radio programs such as Terra Verde and Air America's Ring of Fire. She was awarded the Robert F. Kennedy Journalism Award for her comics appearing in The Beginning of the American Fall. McMillan lives in Florida.